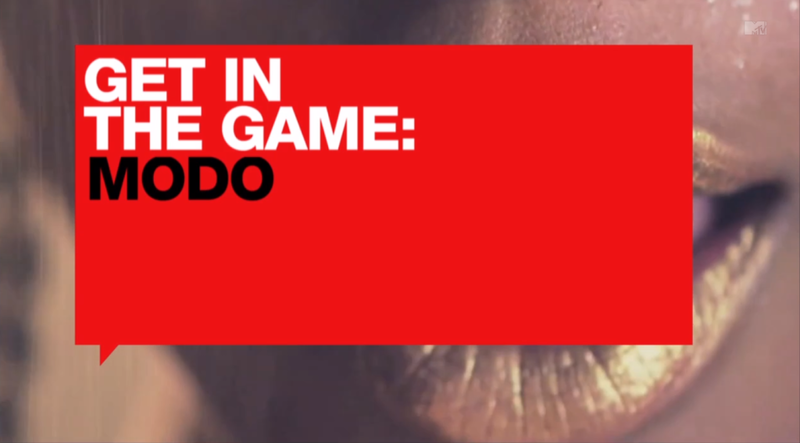 Modo debuts his video “Put My Game Down” on MTV RapFix Live. N.O.R.E. gives him the stamp of approval. Watch the full interview with Sway below.